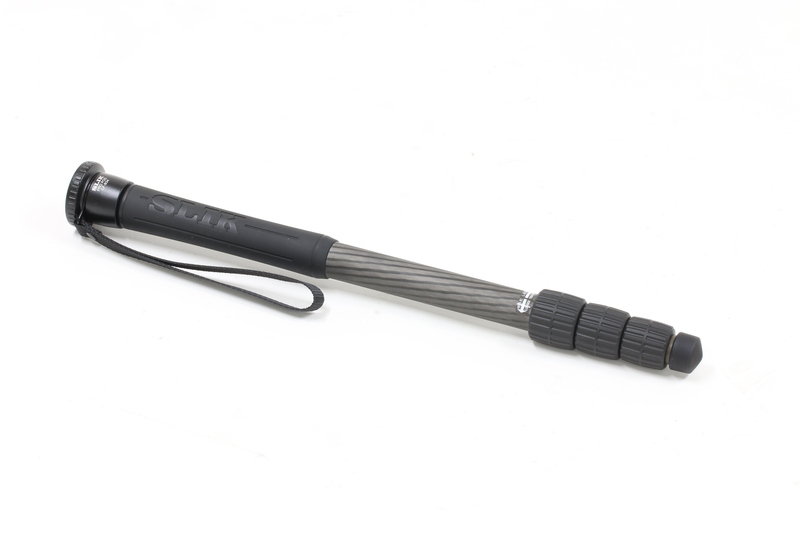 The SLIK PRO POD CF-834 is compact and durable monopod and is excellent for shooting sporting events or in small venues where a tripod will not fit or is not allowed. 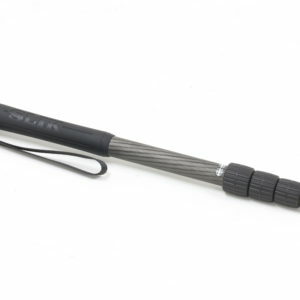 This monopod can handle long telephoto lens such as 300mm /2.8 or larger and making it a great tool to have around if you like to shoot sports, wild life and travel. Made from an advanced 8X multi-layered carbon fiber material, which is approximately 40% lighter, but just as rigid as the equivalent aluminum. 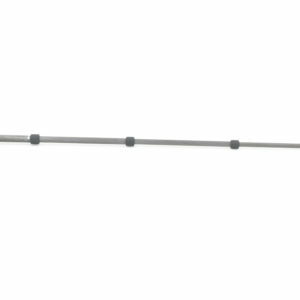 This monopod uses SLIK Speed Release lever locks to make extending and retracting the 4 leg sections a breeze. 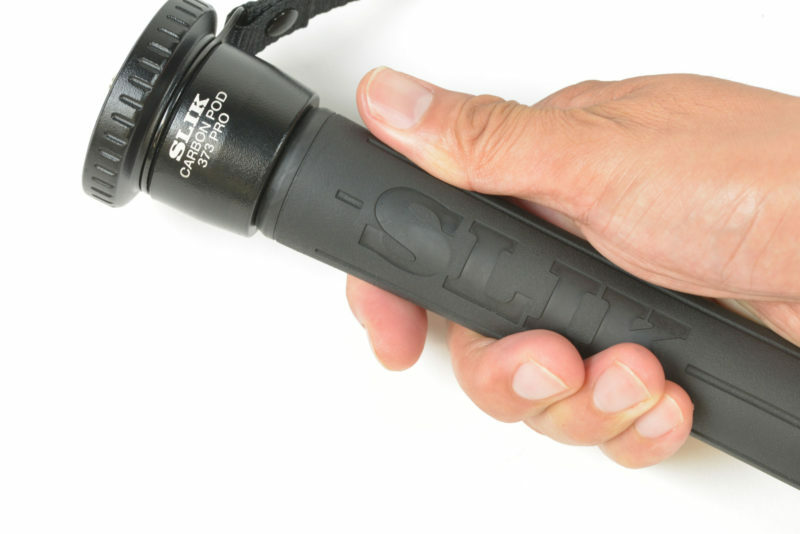 The SLIK PRO POD CF-834 weighs 500g! 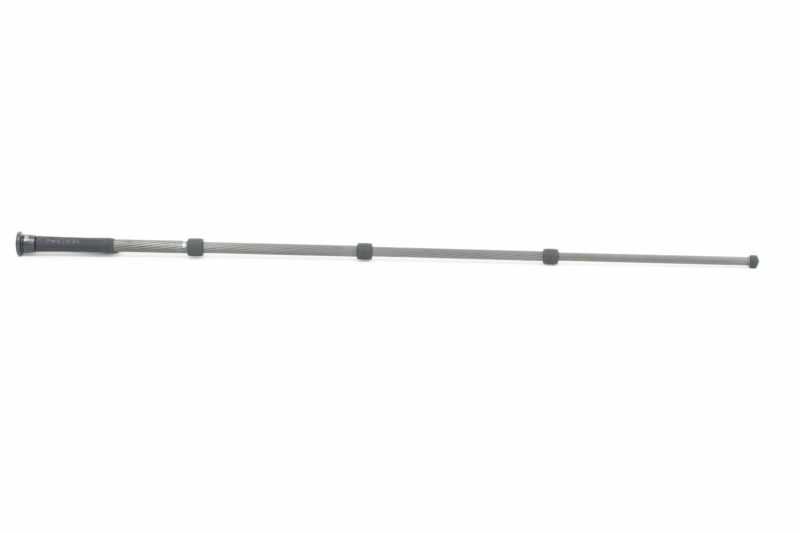 (not including a head) It also retracts to 500mm in length. It’s small size and featherweight makes it a natural on any photo backpack, you almost forget it’s there! 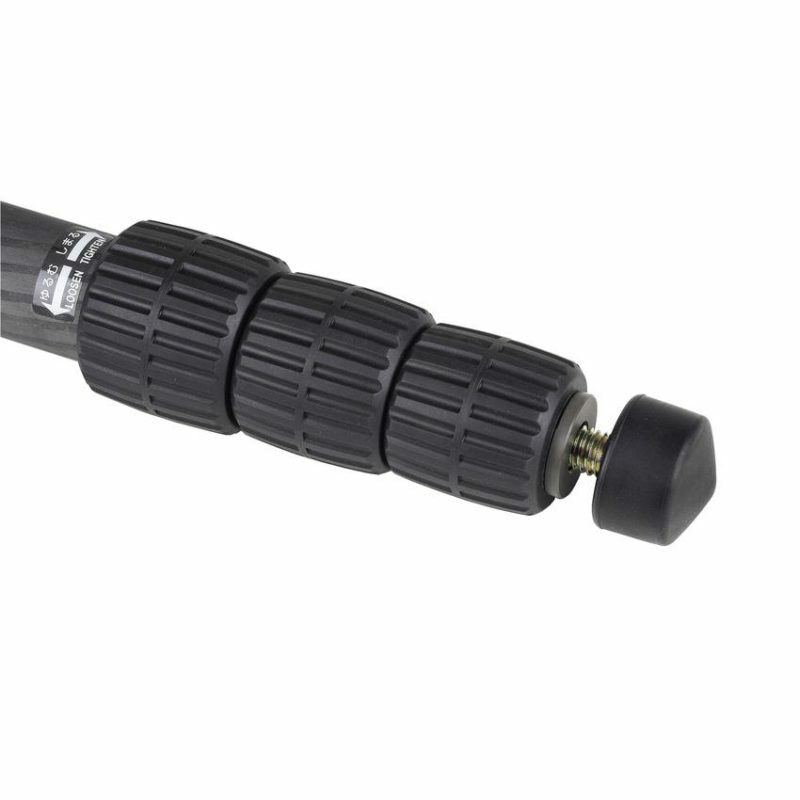 The Leg lock nut is easy to hold and has a rubber pattern that prevents hand slip during rain. It is also possible to rotate multiple lock nuts at once and achive quick and easy leg extension. 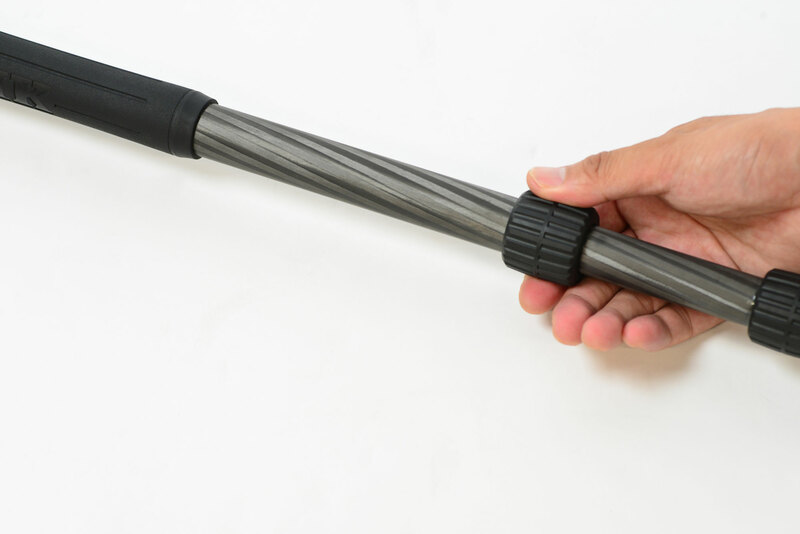 Leg tip can be exchanged to various kinds of optional monopod feet available in the market.